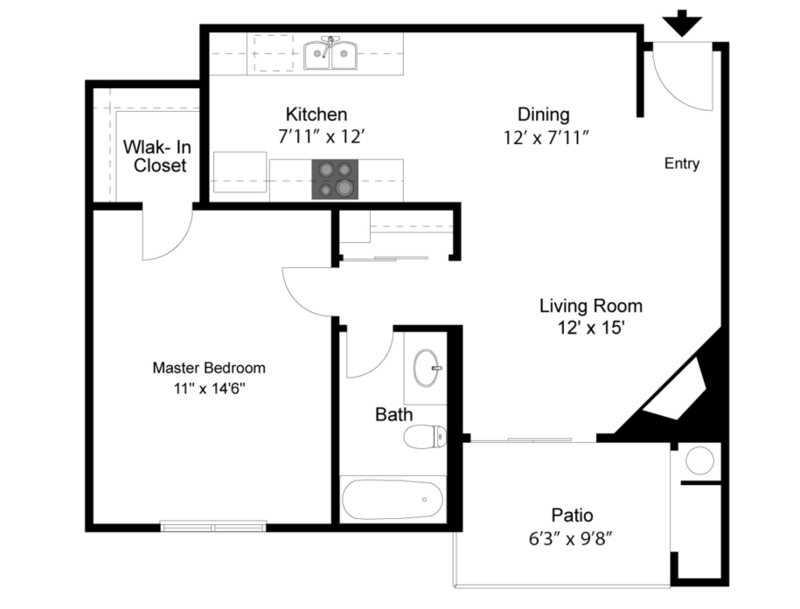 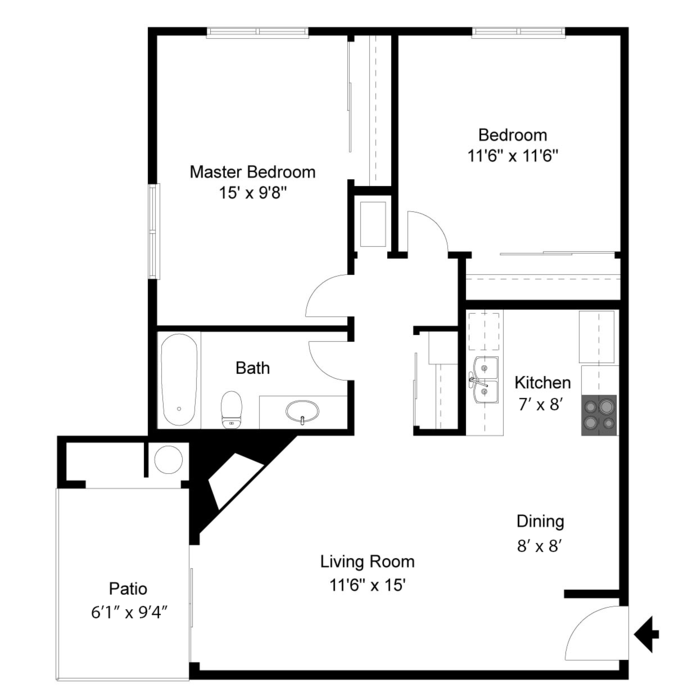 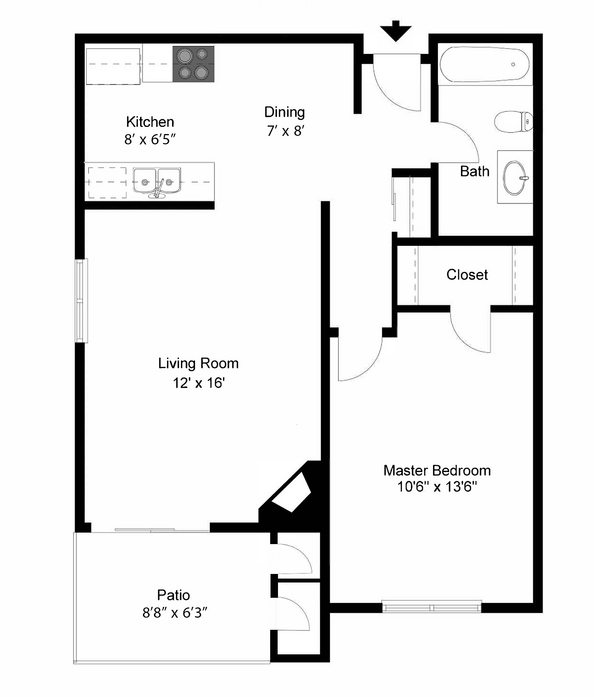 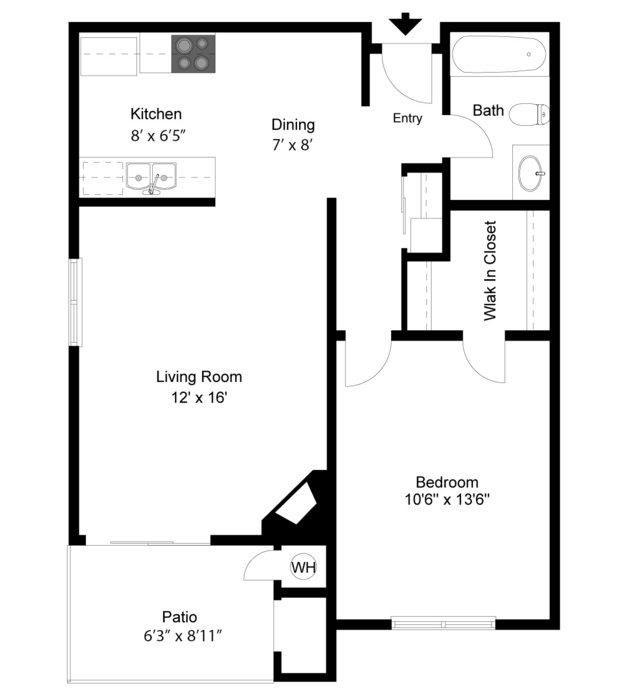 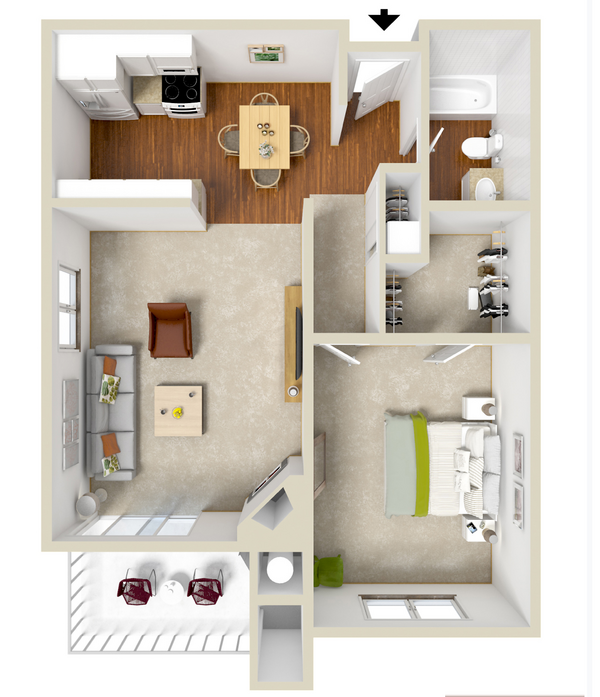 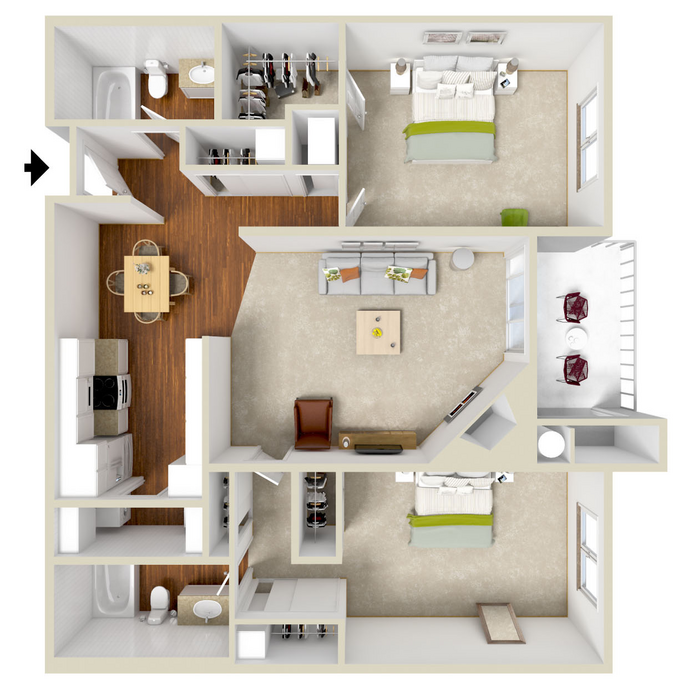 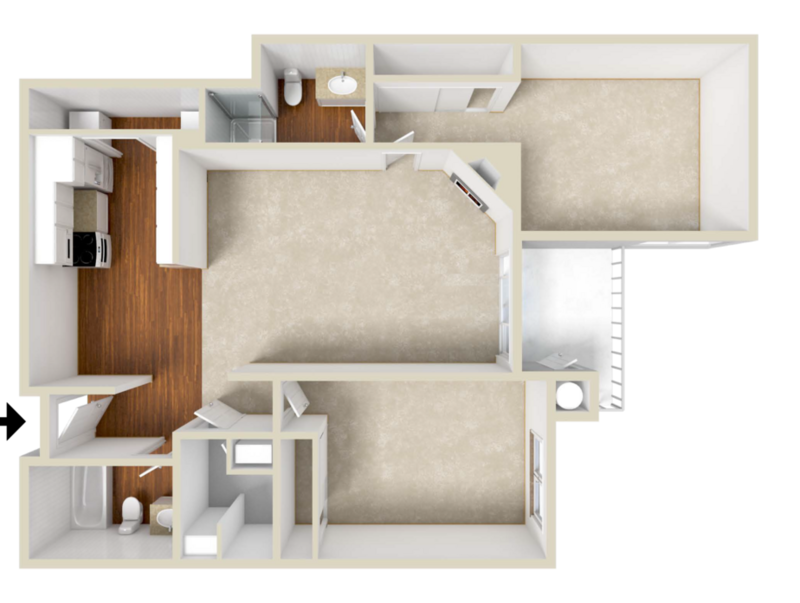 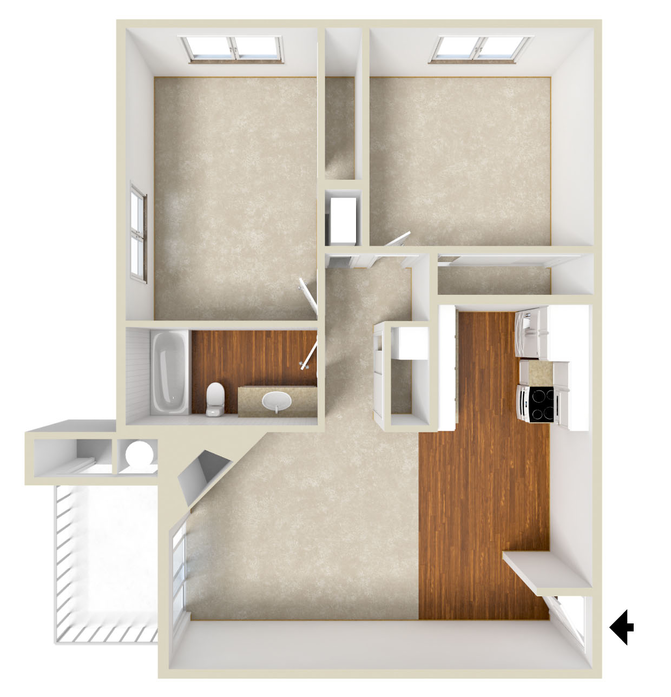 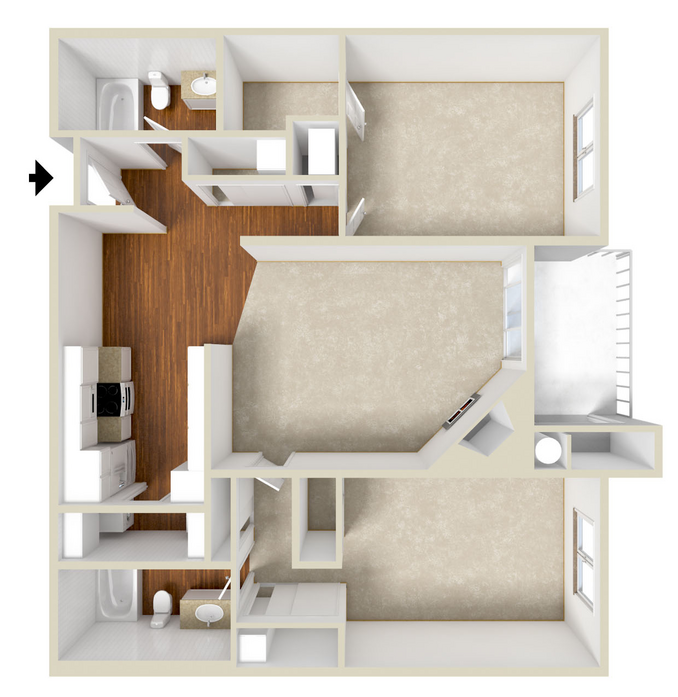 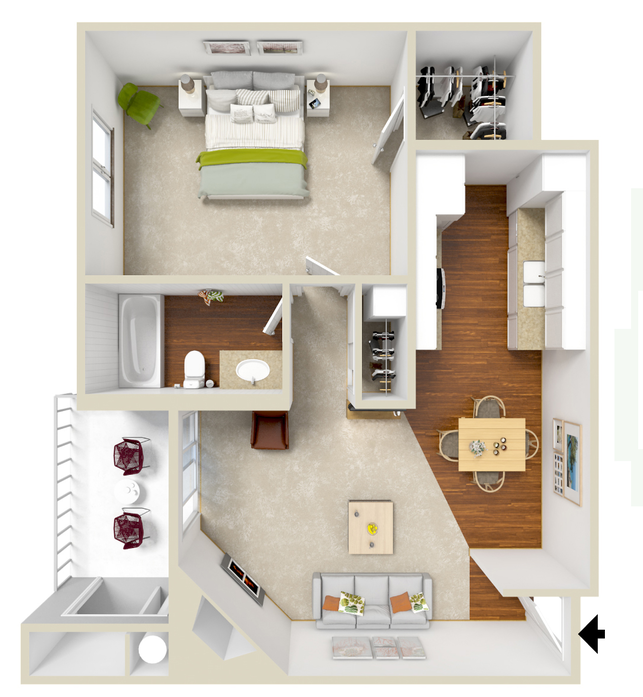 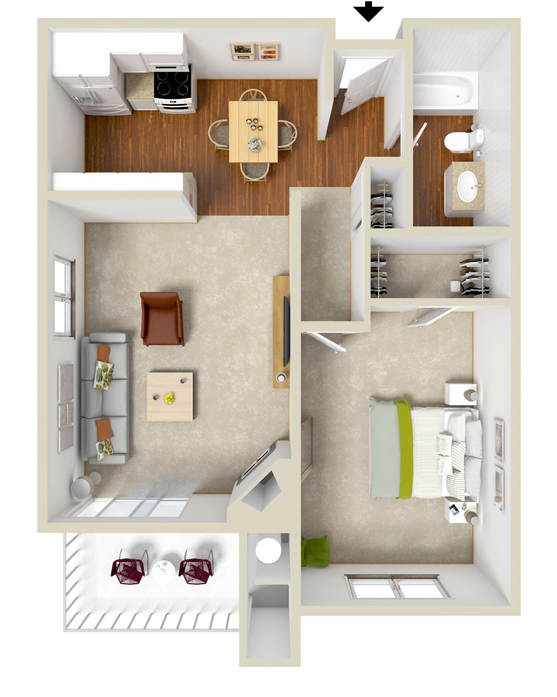 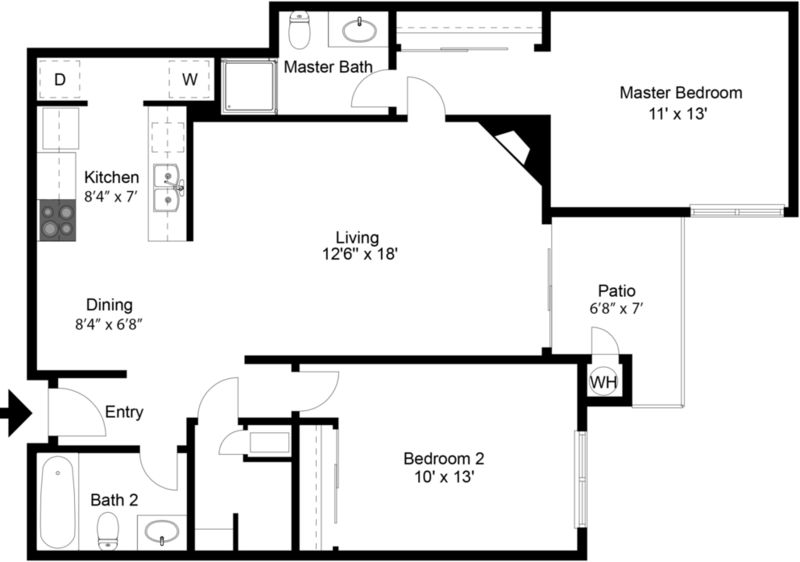 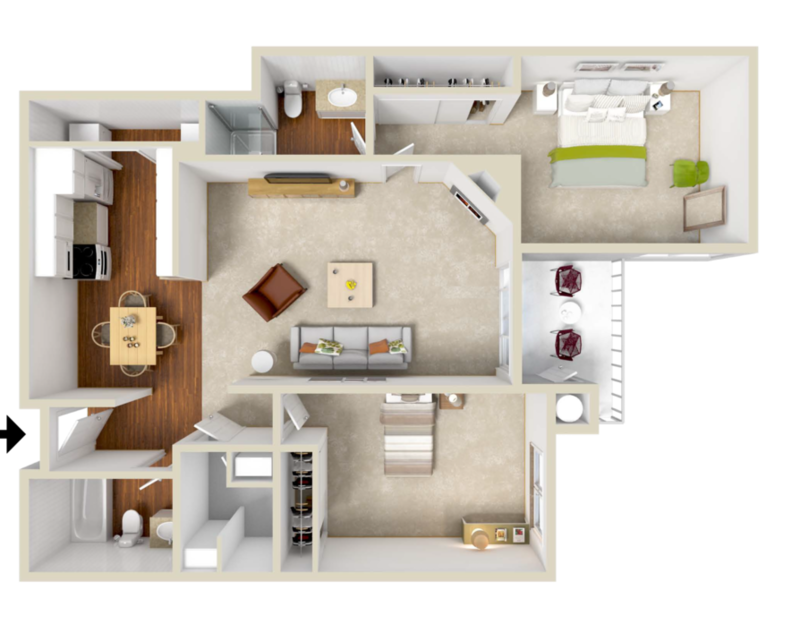 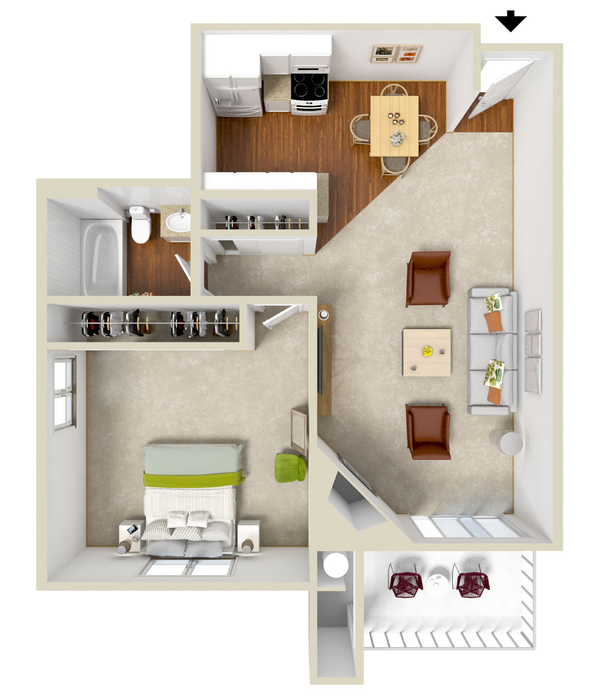 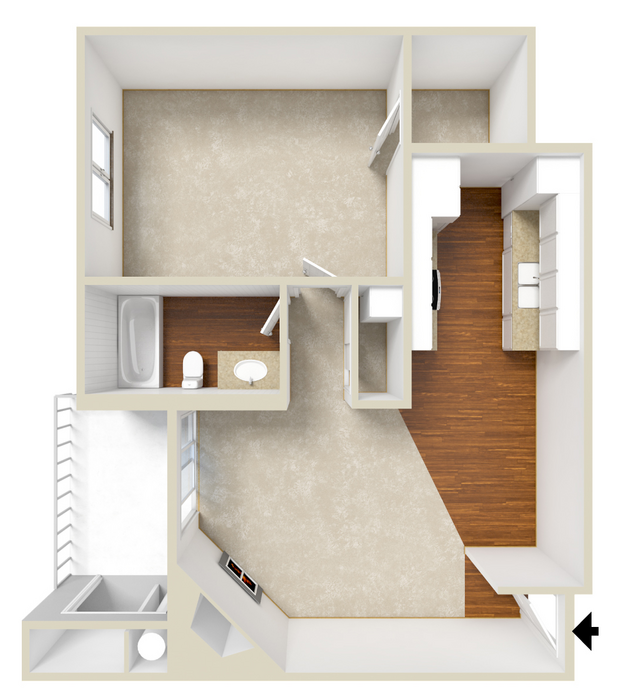 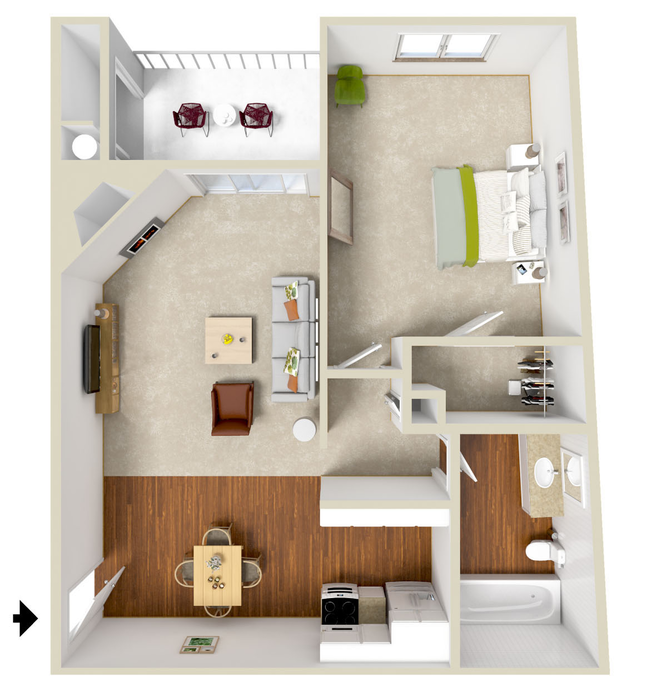 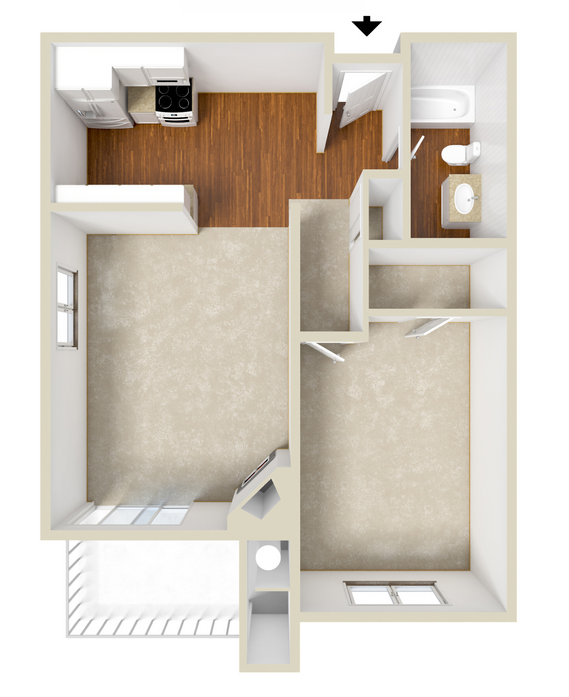 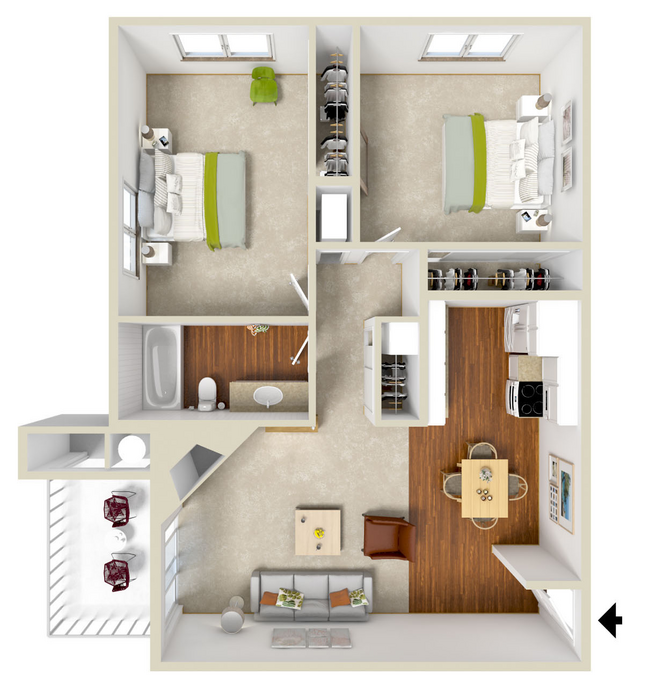 Bentley Place offers several floor plans from 1 bd 1 ba homes to 2 bd 2 ba homes with a washer and dryer in the apartment. 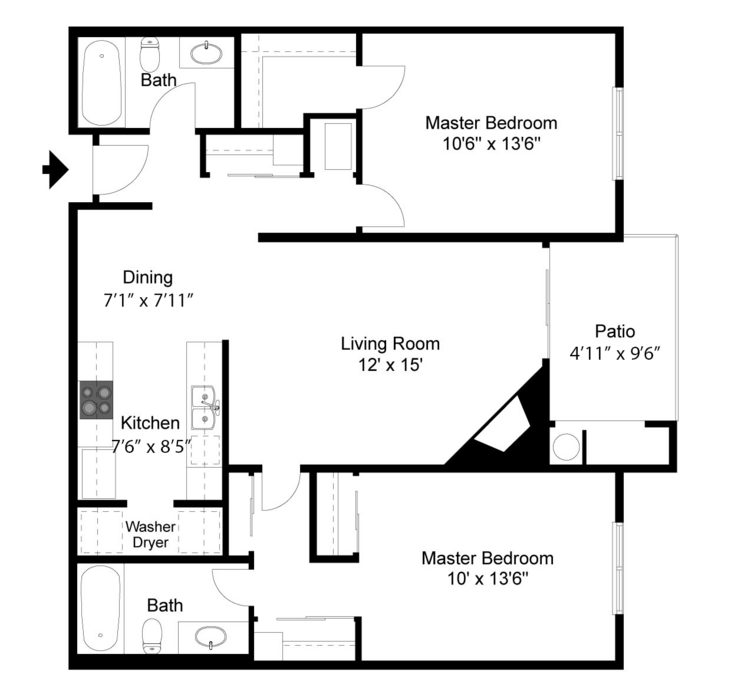 Units located on 1st, 2nd & 3rd floors, Fireplaces in 2nd & 3rd floor units. 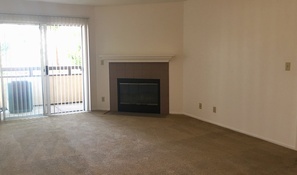 Fireplaces in units on 2nd & 3rd floor. 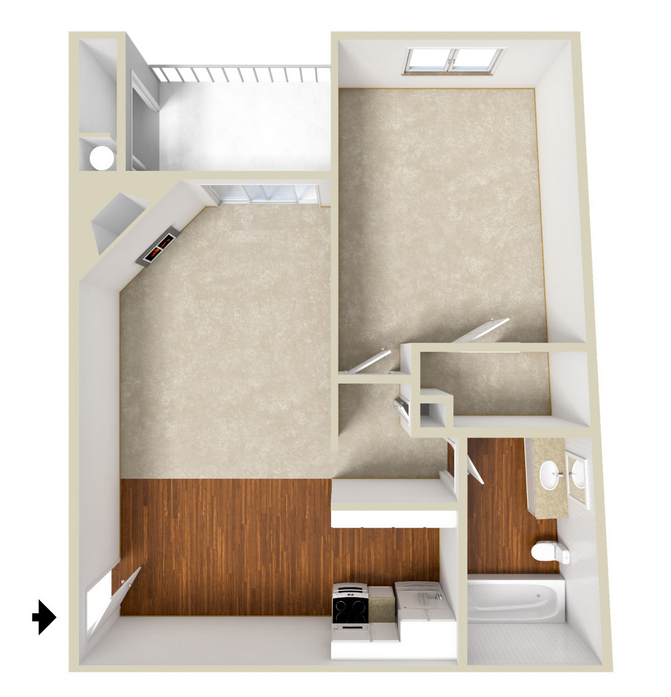 Large Corner unit! 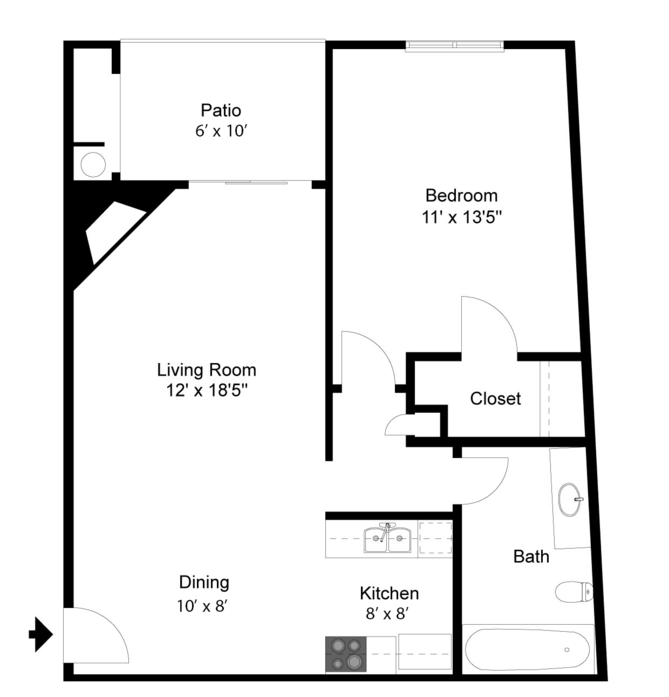 On 1st floor faces courtyard! 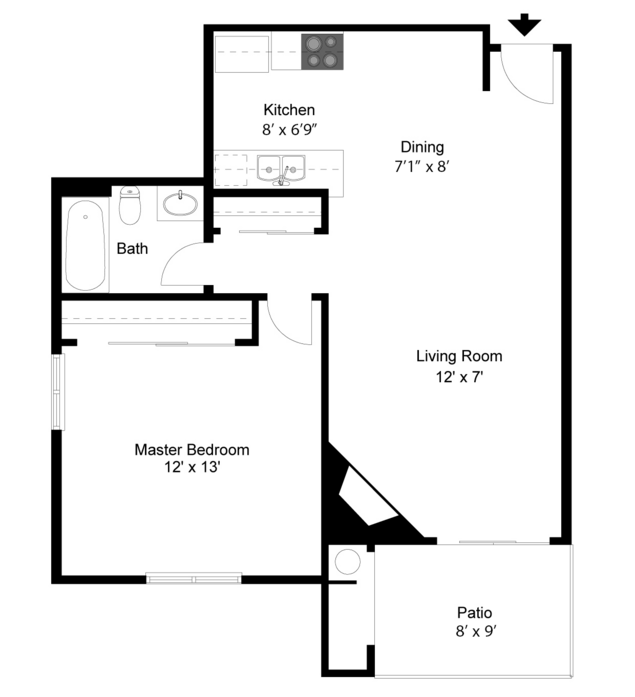 Fireplaces on 2nd & 3rd Floor. 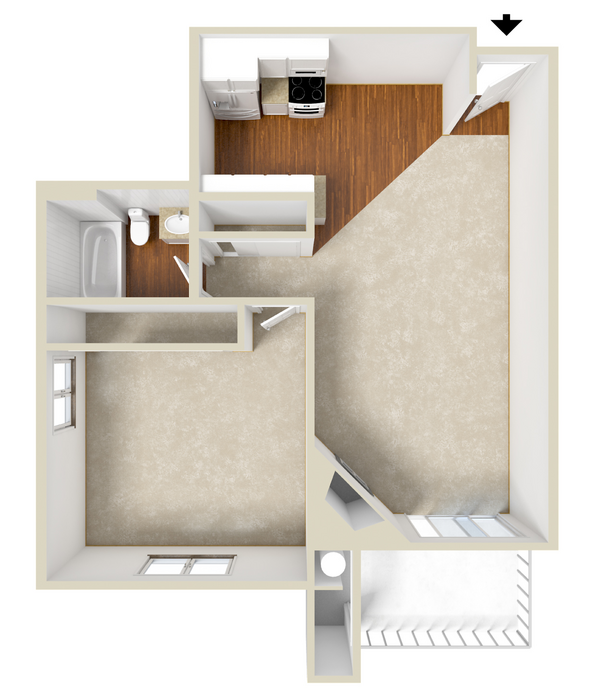 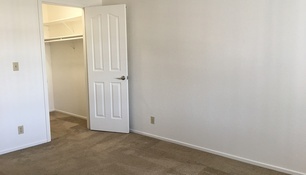 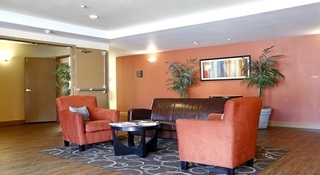 Two bedroom, two bath unit with fireplace. 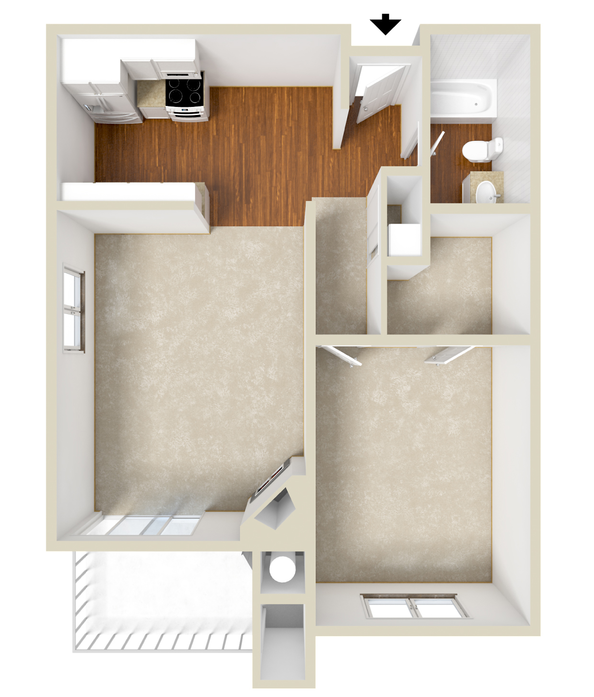 Washer & Dryer in Unit! 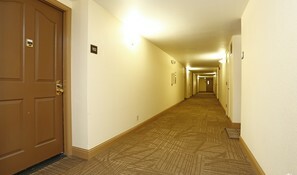 A/C central air.